Whole genome sequencing of Salmonella Chester in Norway has uncovered a possible outbreak during summer 2016 related to Greece. A Salmonella outbreak in Norway has expanded with 23 people now potentially affected. Setting stricter targets for Salmonella in laying hens at the farm level could cut the number of salmonellosis cases from that source in half, according to the European Food Safety Authority (EFSA). 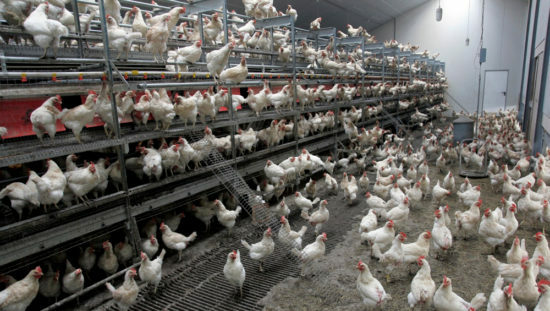 Austrian authorities are investigating an increase in cases of Salmonella Coeln. In August and September, cases caused by the pathogen Salmonella Coeln cluster type (CT) 1768 occurred in several Austrian provinces.